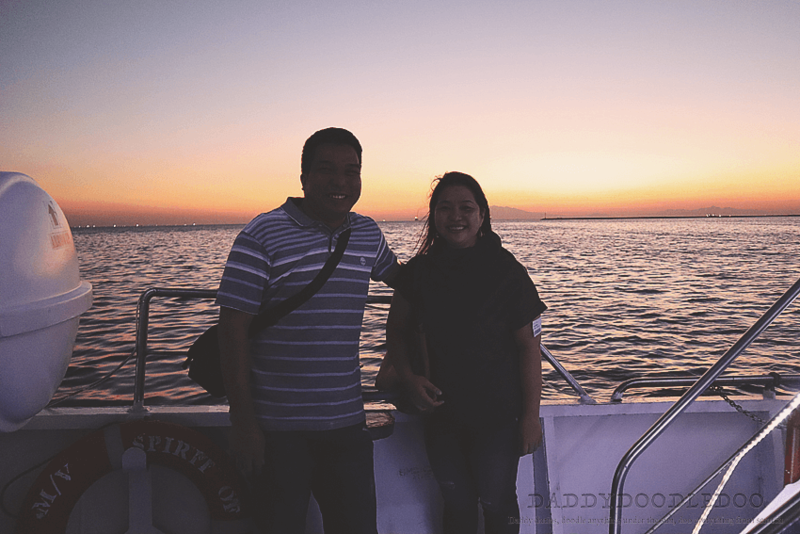 The famous sunset of the Manila Bay is something that sparks romance in our hearts. With all the hustle and grind of our daily life, it’s something that needs rekindling every once in a while. I, for one, am guilty of sometimes neglecting my wife. Since we’ve been married, my wife and I has been busy between raising our children and work. I was always planning to surprise her with a romantic date with just the two of us. I decided to do something about it. I found this wonderful site Travelbook.ph also known as Travel Book Philippines, Inc. It is an online reservations portal of hotel accommodation and lifestyle activities. 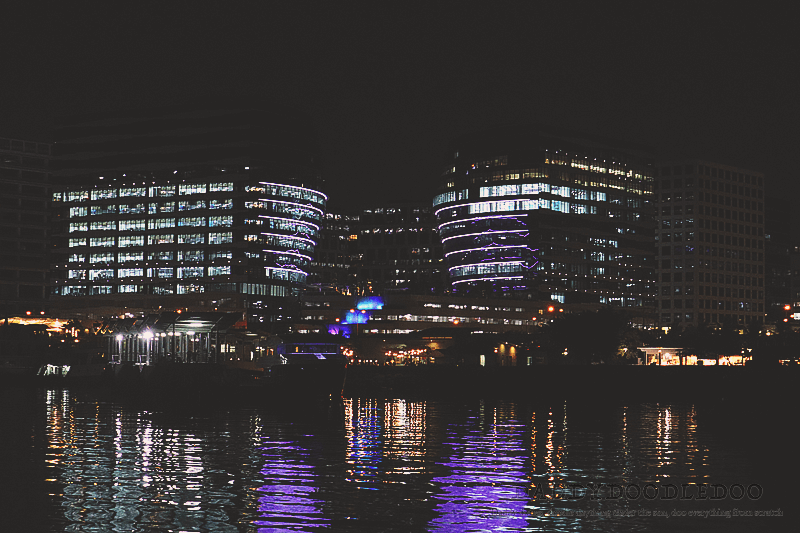 They offer a wide selection of accommodation and experiences, easy and hassle-free booking platform, exclusive reward points, and Pay-at-Hotel (PAH) payment method. 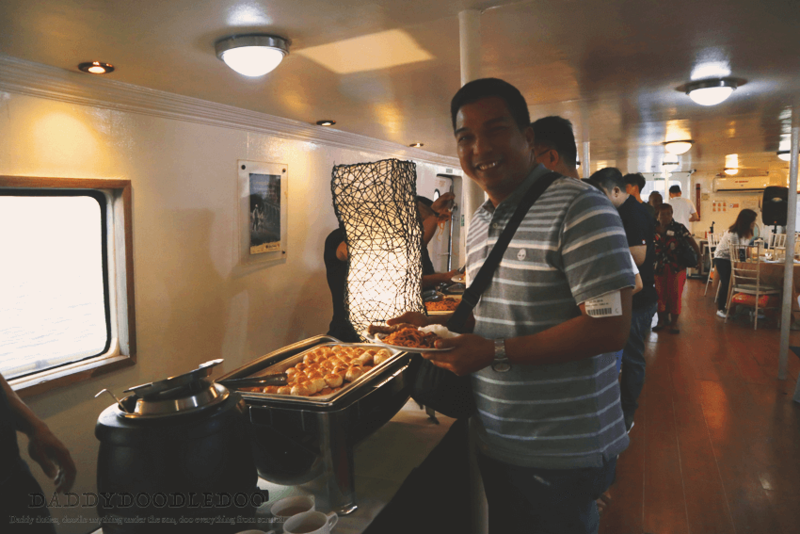 One of their offers was this amazing Manila Bay Cruise with premium buffet dinner. 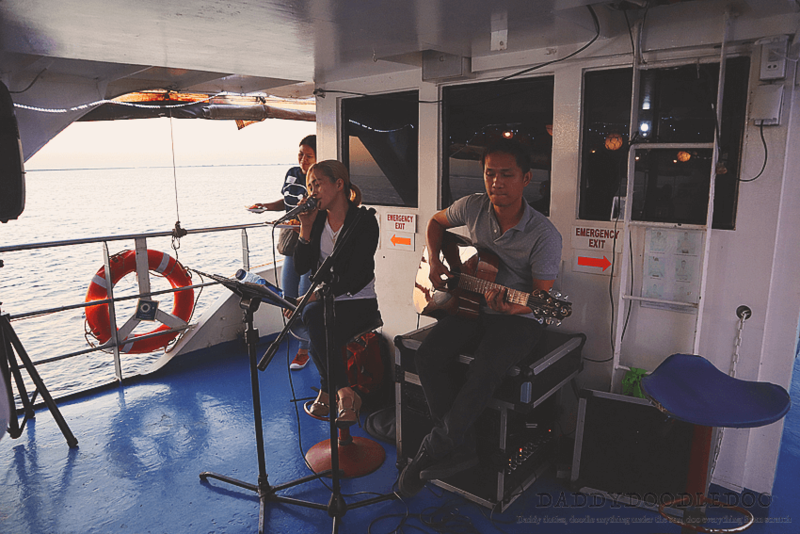 A romantic dinner cruise with the breath taking Manila Bay Sunset at the back drop while being serenaded with beautiful music, that is something that will melt any girl’s heart. 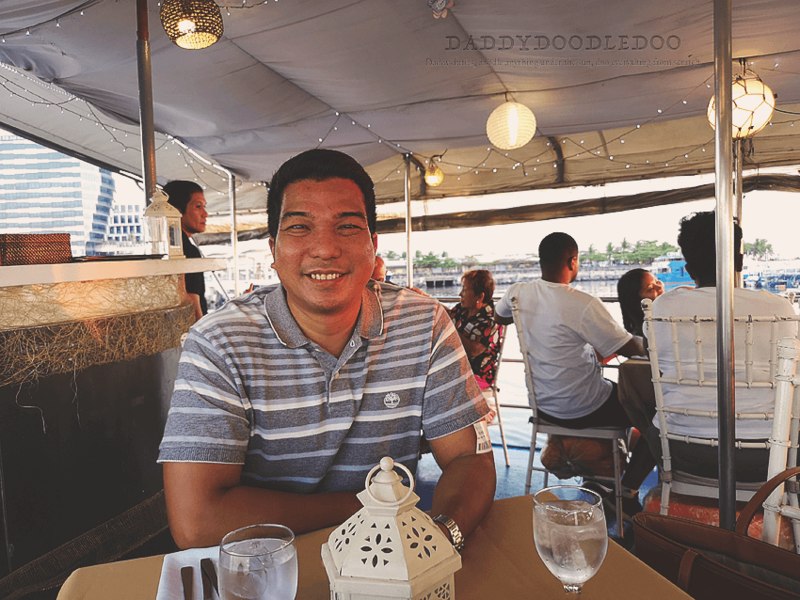 My experience in booking our dinner was a breeze with an easy to use website that offers hotel accommodation, tour package, tickets to attractions and activities, spa’s, dining and buffets experience, boat and land transfers, car rental, and cruise. The website accepts secured payment for credit card and debit card. 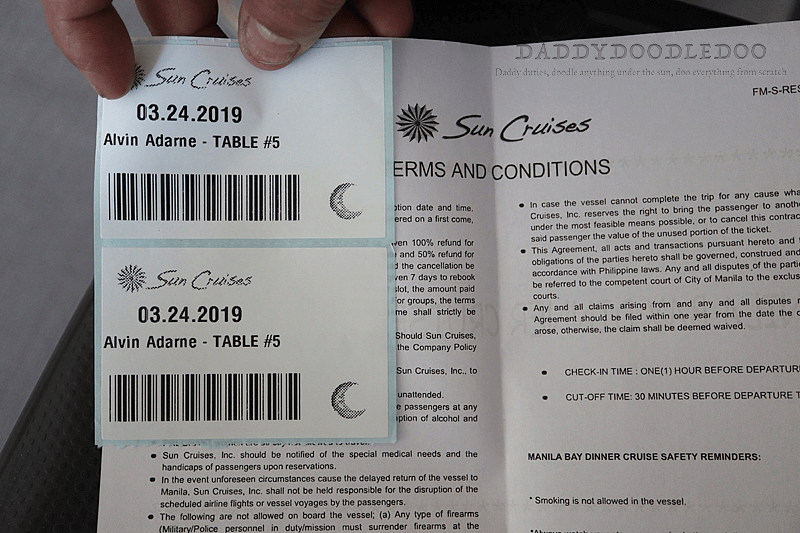 This allowed me to book the cruise without my wife finding out about it. Departure was at 6 PM but you have to be there 30 minutes prior to check in. The terminal is at SM By The Bay near SM Mall of Asia. I colluded with my sister in law to ask my wife to go to SM MOA for the kids. She’s very cooperative and even volunteered to take care of the kids while we were gone. When we arrived, I asked my wife to accompany me for a walk by the bay. She was suspicious but obliged in my invitation none the less. She was surprised when we entered the terminal and asked why we were going inside. When I told her about the surprise cruise, she was elated like a school girl. It felt good inside to be able to rekindle our romance. The staff at the counter was courteous in explaining about the cruise and asked us to pay the terminal fee then wait for the call for boarding. Terminal fee is not included in the package. 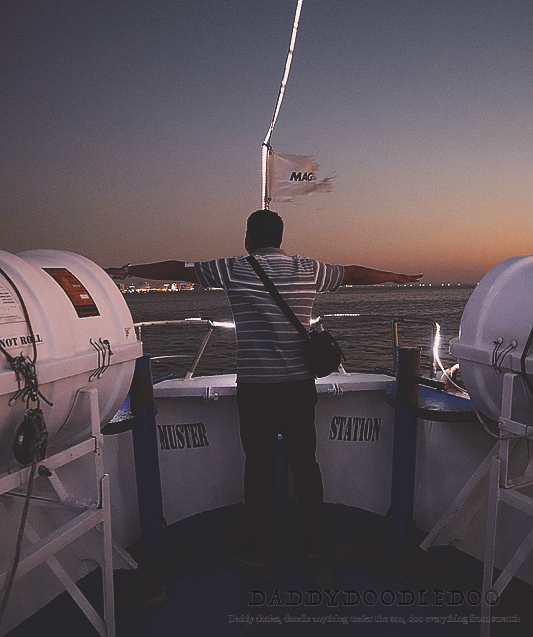 We would not wait long before someone signal us that it is time to board the boat. 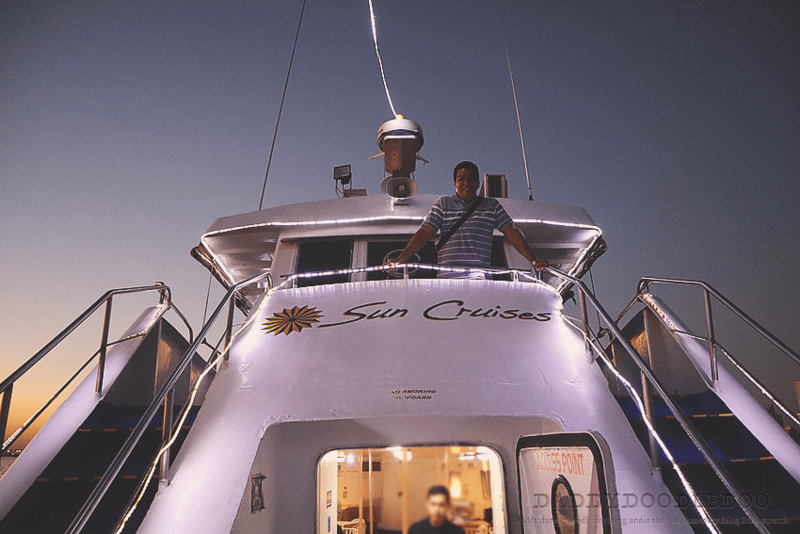 The boat was large and sturdy plus the crew assisted us in boarding. The rest of the crew and the captain greeted us on the way inside. Tables are assigned for each guest. 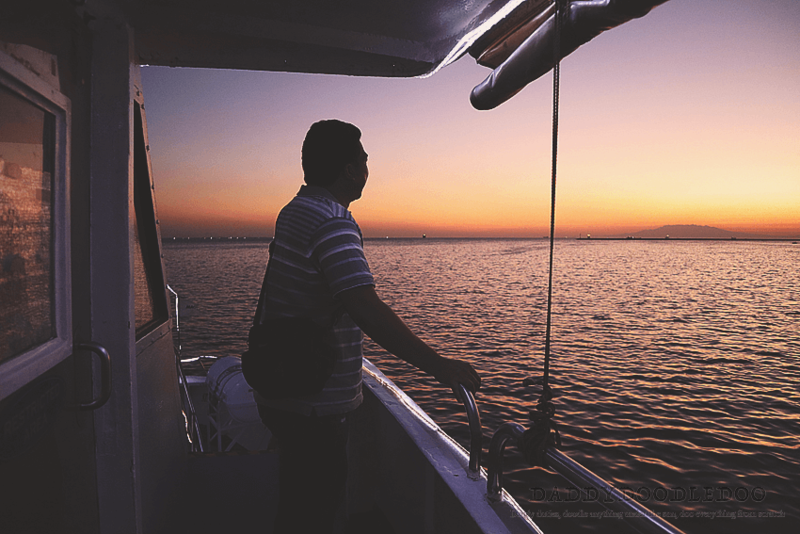 After every one was boarded they offered refreshments while the boat drifted away from the harbor. 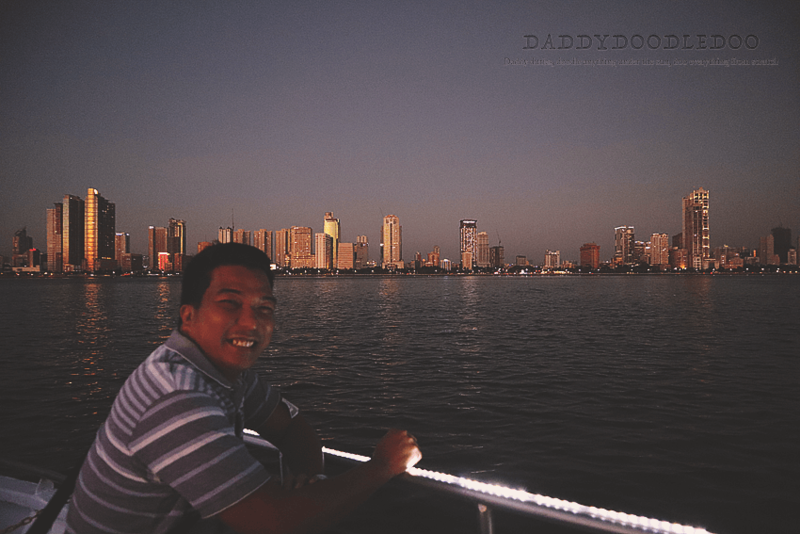 The boat cruised not too far from the shore you can see the city at one side and the sunset at the other side. 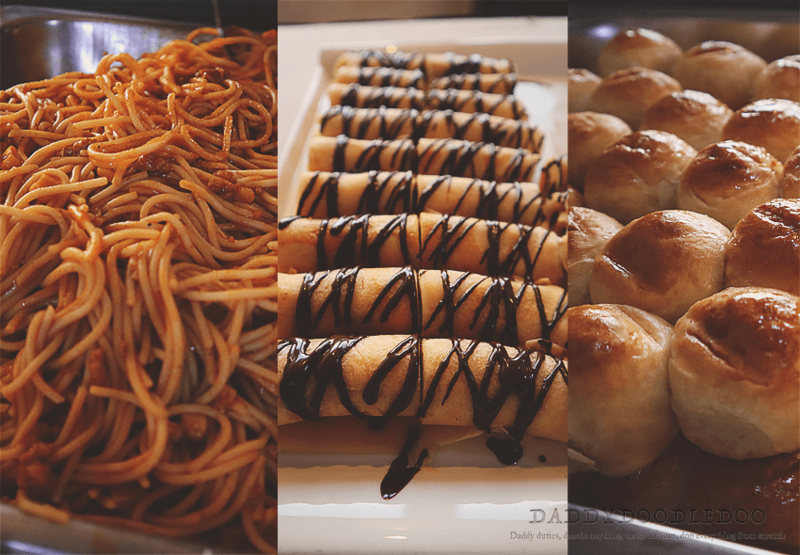 After a short while, we were told that the buffet was open and it’s time to eat. 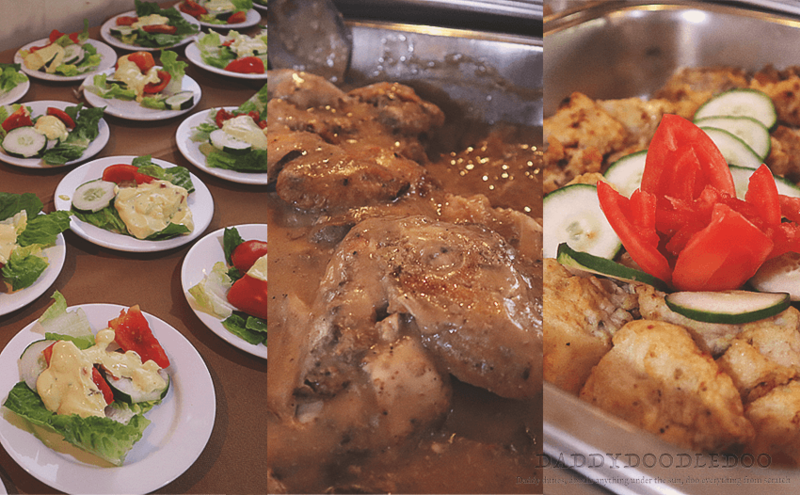 They offered salad, rice, spaghetti, chicken, beef, bread, soup and banana wrapped crepe with chocolate drizzle for dessert. While we were eating our dinner, an acoustic band played romantic music. The staff offered wine, alcoholic drinks and other drinks as well. After eating we decided to go for a walk around the boat while enjoying the view of the sun setting at the horizon. We talked about our journey together and about our plans and the kids. I played around just to some fun just the two of us. It was just like when we were just starting together just the two of us. The cruise lasted for just 1 hour and 30 minutes but it was an experience that will last a lifetime. 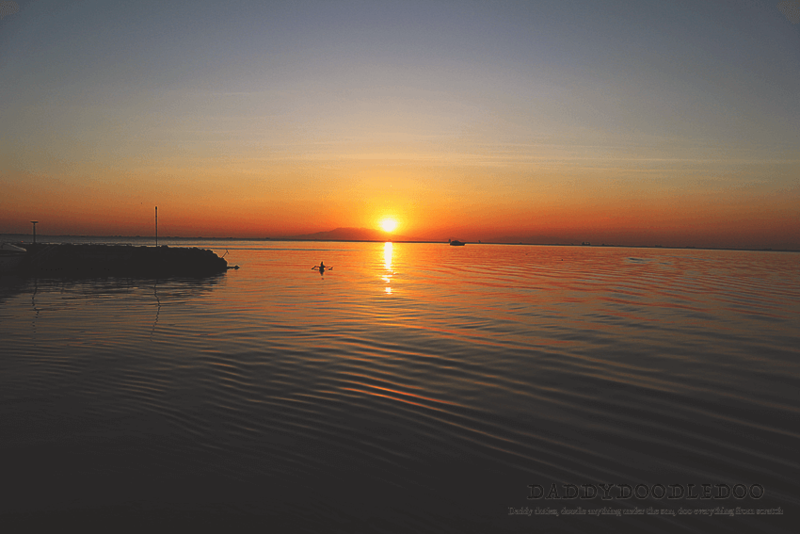 It changed how I see Manila Bay….